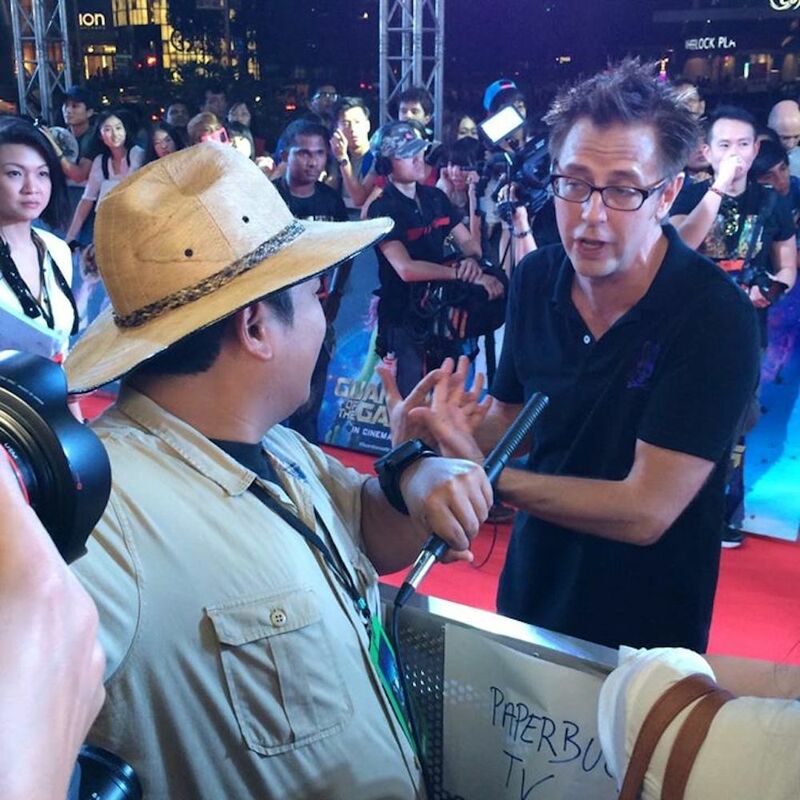 YouTube sensation Bogart the Explorer was part of the media contingent for the South East Asia tour of the Guardians of the Galaxy cast in Singpoare. 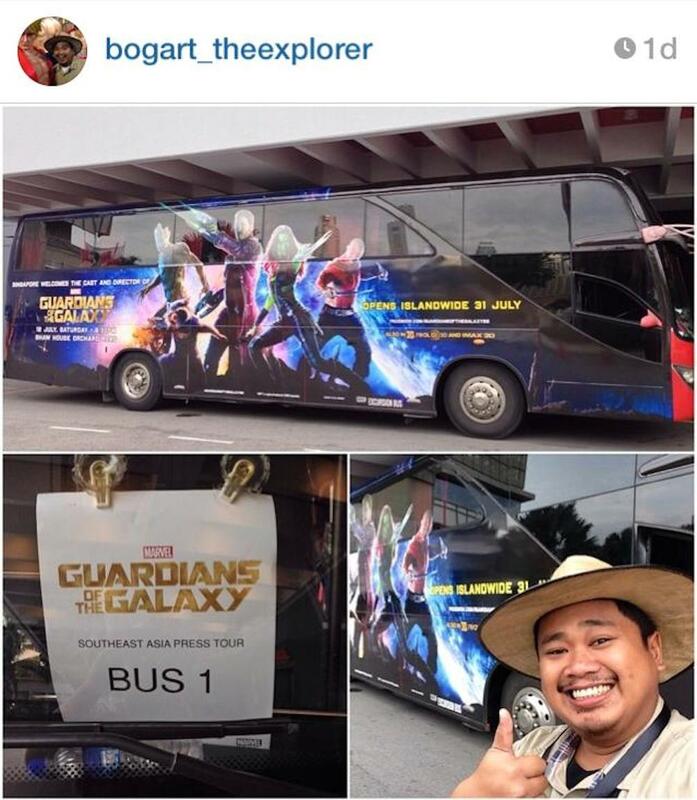 The photos below were taken from Bogart’s IG and Marvel PH’s Facebook Page. I’m not really sure if he’s using a boom mic or if he’s holding up a selfie pod or something to take his pics with the celebs, haha. It would be soooo Filipino though if he did! 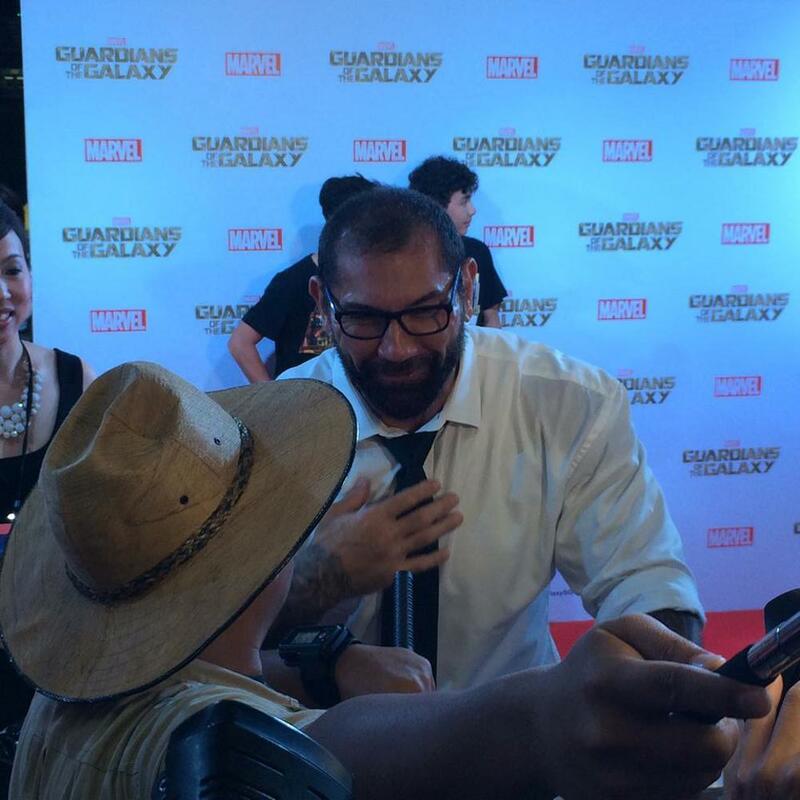 Bogart the Explorer with Batista. Whasaaap. Makes you wonder if Bogart was using his Australian accent while doing interviews, haha! Hope videos come out soon. Previous articleNew TV Spots for Gotham Now Out!